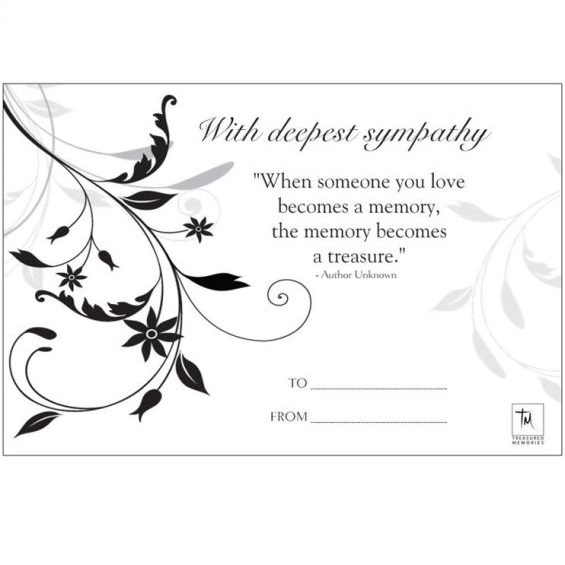 Introducing The Treasured Memories® Gift Card: The Best Holiday Gift addition. 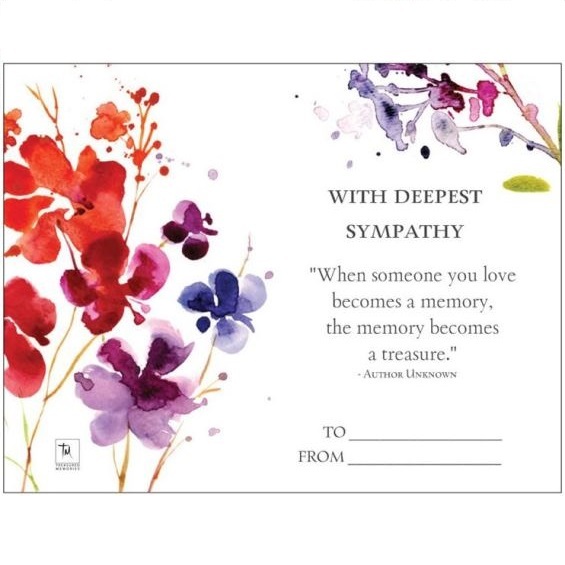 Featuring the beautiful epitaph worthy quote, "When someone you love becomes a memory, the memory becomes a treasure." -Author Unknown, maintaining it's whimsy and universal reliability. Add a gift card to any purchase for another layer of customization. 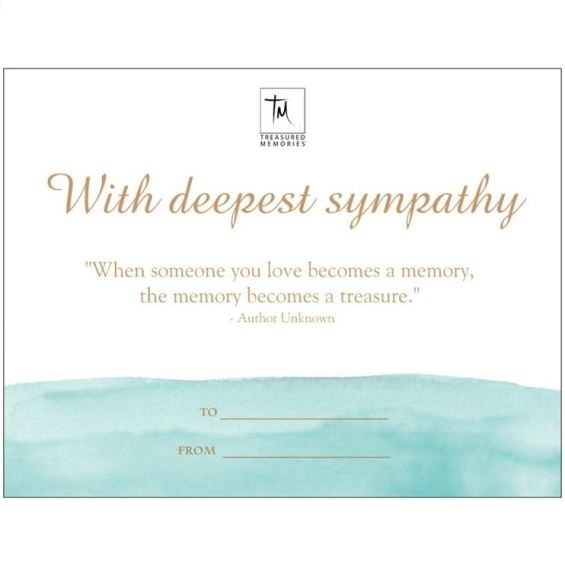 From engraving, to a great gift that hold personal meaning and memories, to the special final touches - Treasured Memories, Inc. takes care of everything. So you can gift the best quality at the perfect price - plus FREE SHIPPING on all orders! Who are you sending your gift to? Who should we say sent your gift?